No problems with this RAM. Works at 3200mHz like it should. Low-profile with a nice black finish. Great, small, and efficient. Couldn't ask for better. 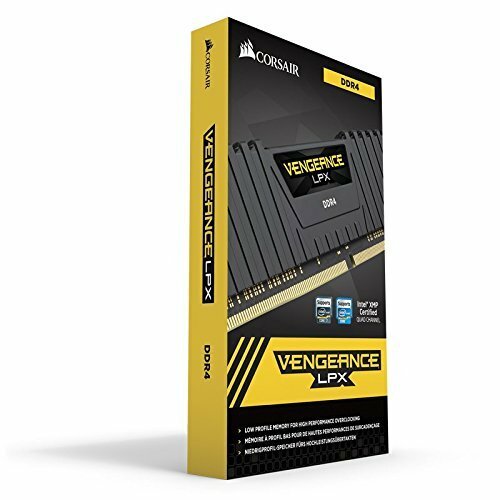 Does the job, Corsair being the well-known company they are with great products. ram, but the price ouch.